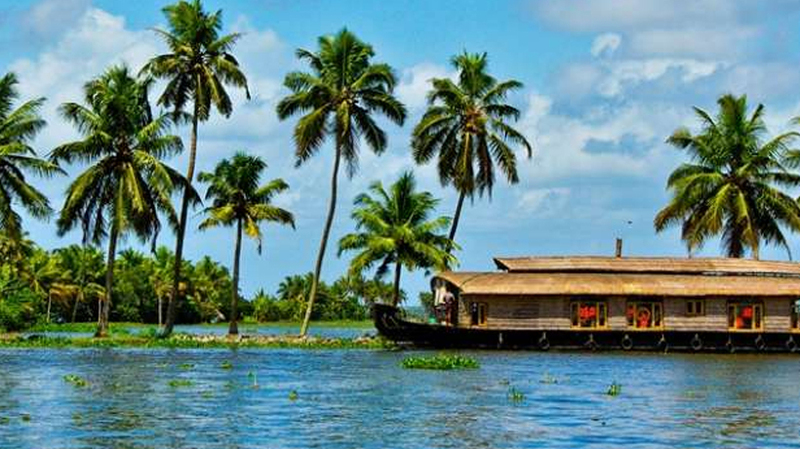 Kozhikkode: A US-based magazine has selected Kerala as the best tourism destination for visit by families. The rating was done on the basis of online polling conducted by ‘Lonely Planet’ which is considered as the most popular travel guide. The award is based on the feedback received from tourists who go globe-trotting on regular basis. The magazine spotted Munnar as the best destination for romance last year. It gives awards to tourism destinations which get national and global attention for their unique features. The State saw a growth of 11.39 per cent of domestic tourists in 2017 compared to 2016. The increase in foreign tourists was 5.15 per cent. The Kerala tourism department is envisaging a strategy to increase the inflow of domestic tourists by 50 per cent by the year 2021. There was a speculation that the end of LTTE insurgency in Sri Lanka would hit Kerala badly which has proven to be wrong.